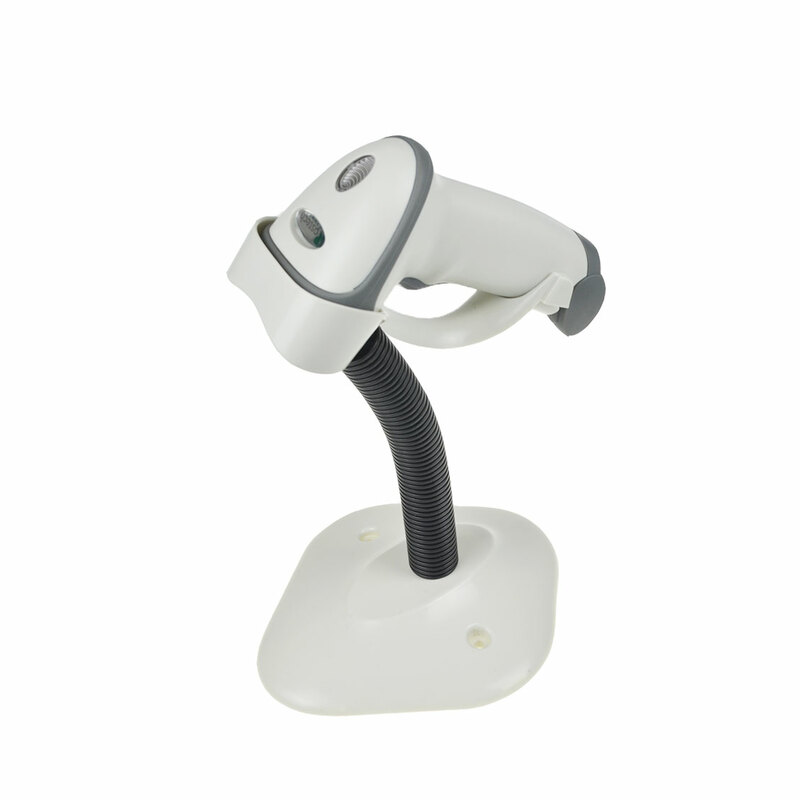 Knowing that you are interested in 2D Barcode Scanner, we have listed articles on similar topics on the website for your convenience. As a professional manufacturer, we hope that this news can help you. If you are interested in learning more about the product, please feel free to contact us.